What a way to work up an appetite for Christmas dinner! 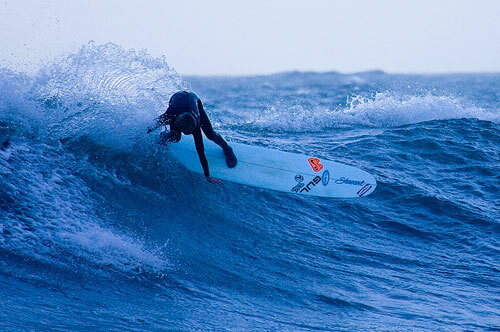 Nike 6.0 rider Ben Haworth shreds the waves down in Cornwall last weekend. This entry was posted on Sunday, December 23rd, 2007 at 6:28 pm	and is filed under Events, News. You can follow any responses to this entry through the RSS 2.0 feed. You can leave a response, or trackback from your own site.